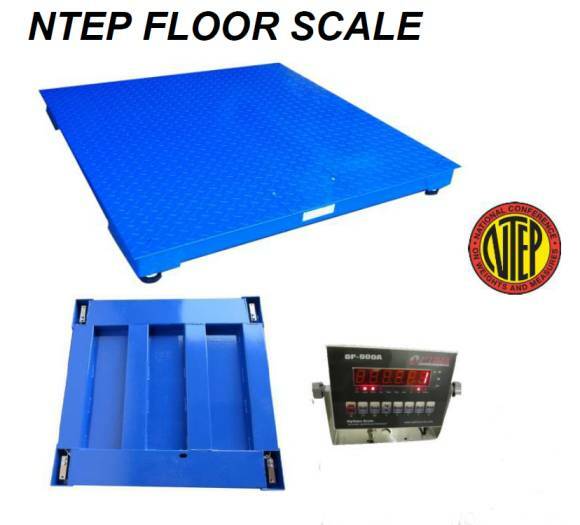 This versatile 4x6 10,000 lb floor scale is perfect for the widest variety of industrial applications. The structural steel design withstands years of heavy industrial use. We ship standard size floor scales from stock, typically within one to two business days. 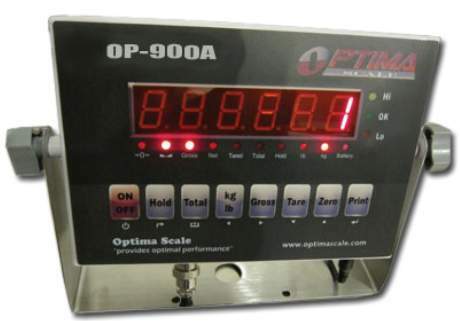 The scale is calibrated to its digital indicator (10,000 x 2 lb.) at the factory and is ready to weigh when you receive it. The 4x6 scale platform and digital readout are NTEP approved certified legal for trade items. The basic keypad functions of the indicator are user friendly and a user manual is included. All you have to do to set-up the scale, is to remove the scale from the shipping pallet and plug the quick disconnect from the scale into the digital indicator and plug the 110VAC power adapter in. We reserve the right to substitute product of equal or greater quality due to availability on this item.